Just curious how many charges some of the rechargeable flashlight batteries can take? Do the rechargeable batteries get weaker over time? Hi Tina. 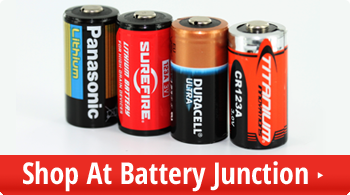 Is there a particular battery in which you are interested? Each rechargeable battery has a different charge cycle.